Lakeway Home Inspector: Looking for Affordable Austin Home Inspection Services? 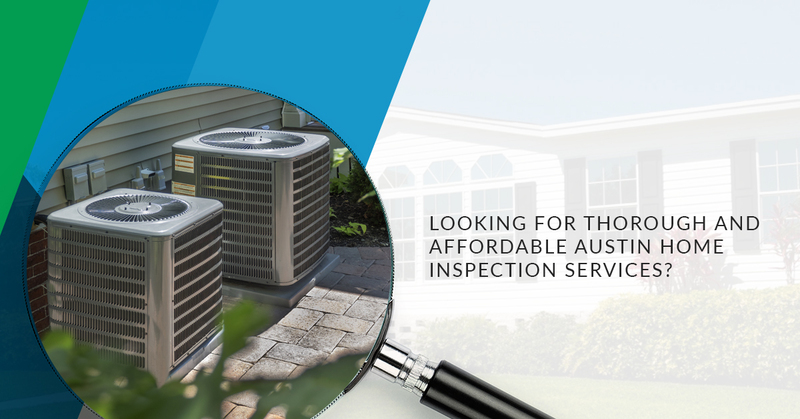 Looking for Thorough and Affordable Austin Home Inspection Services? Getting a home inspection before you buy a house can help you avoid expensive, unpleasant surprises after you move in. Pre-inspections are also helpful for sellers, allowing them to identify and correct any issues with the home prior to listing it on the market. Whether you need reassurance that the home you are buying is in good condition or you want to market the home you are selling as “turn-key” to get the best price possible, Hardy Boys Inspection Services can help. Check out some of our past inspection results to learn more about our services and schedule an inspection today! Pretty thorough, right? You’ll be happy to know our services don’t stop there! We offer a wide variety of free and discounted services to ensure you receive the most thorough home inspection in Austin! A structurally sound foundation is essential to the integrity of your home. Our free foundation inspection, measurements, and survey can identify structural problems that are unseen to the untrained eye. Our team can provide new home foundation surveys, determine the extent of foundation movement in homes with known problems, and we can provide you with the documentation you need for your foundation warranty claim. Having a home that is energy-efficient is just as important to buyers as it is to sellers. Our free infrared inspection services can identify unseen deficiencies in your home, including areas where heat and air transfer is occurring. 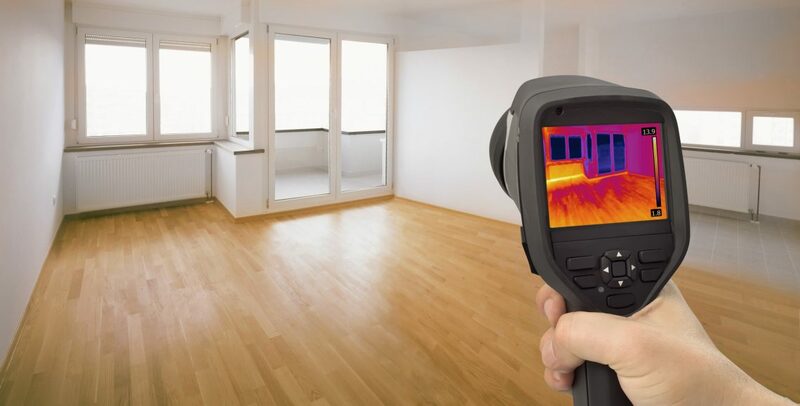 Although thermal imaging and infrared home inspection are critical in analyzing the energy efficiency of a home, most home inspection companies don’t offer it. We are happy to provide this service for free! Summer temperatures in Austin can be downright unbearable, making an operable sprinkler system a must-have item for a beautiful yard. We are happy to inspect your sprinkler system for free to check for broken lines, leaking valves, and any other damaged components. We can also check to make sure there are no broken sprinkler heads to ensure your sprinkler system works properly the first time you use it. In addition to free foundation inspections, infrared home inspection, and sprinkler system inspections, we also offer several discounted services, including termite inspections and reports, water testing, and pool inspections. We can complete mold inspections and septic system inspections, and we can also provide you with referrals for professional contractors and specialists. Need a service we haven’t listed here? Contact our team! We provide several other services, and we are happy to help you if we can. Ready to get started? Look no further than Hardy Boys Inspection Services for thorough, affordable home inspections. We offer many free and discounted services that other local home inspection agencies don’t, and we have more than 15 years of applicable industry experience. Schedule your inspection today! ©2018 Hardy Boys Inspection Services. All rights reserved.